Bob Price says mining has an enormous economic impact – and yet struggles with an image problem. Why? 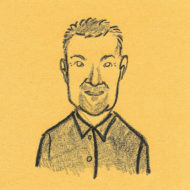 Following the January 17th edition of my “Price is Right” column on the modernization of the B.C. mining industry, I was quite surprised by the response. Many readers suggested far too many British Columbians in larger metropolitan areas are still totally unaware of the far-reaching economic benefits of mining. The expressed concern is that many city folk have outdated views of the mining business and fail to understand their own financial security may well be related to British Columbia’s bountiful resources. While largely focused in the Interior, all B.C. communities are mining communities, says Bryan Cox, President and CEO of the Mining Association of B.C. “I think too often that mining is something that happens up there in rural parts of British Columbia and that there is no connection to urban areas of BC,” says Cox. While lamenting the mining sector is facing uncertain times as companies look to deploy capital, Cox is determined to remind city dwellers that mining holds the key to a green economy and long-term economic certainty. Clean Energy Canada has noted a massive need for steelmaking coal to develop wind turbines while it is also a fact that a clean energy vehicle requires up to four times more copper than a conventional vehicle. At last September’s Union of B.C. Municipalities Convention, the Mining Association released eye popping statistics backing their contention that communities throughout British Columbia benefit from a strong and vibrant mining sector. “The benefits of this industry are felt in every part of the province and they are significant. These are real jobs, real people, your neighbours and your friends,” says Cox. 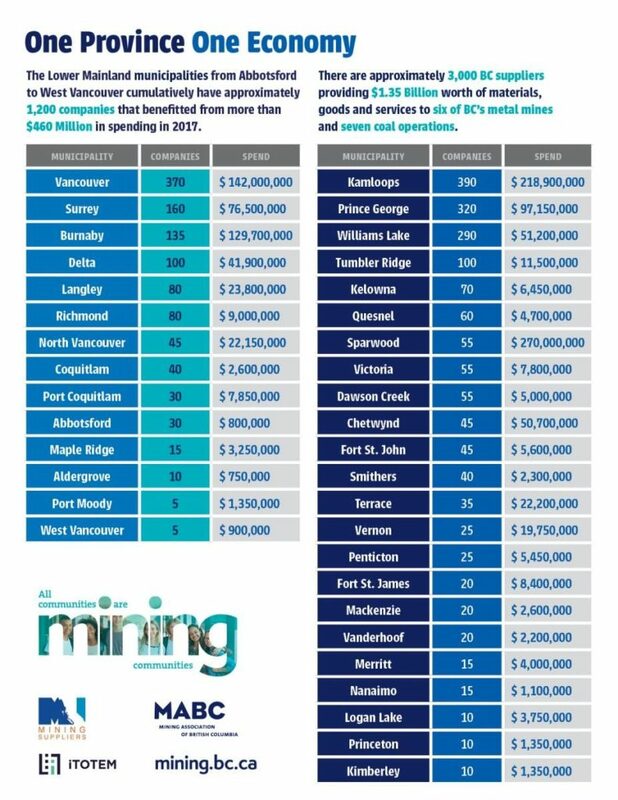 Derived from data from 13 major metal and coal mine operations across the province, the spending records suggest that more than 3,000 businesses in some 125 municipalities and Indigenous communities support – and thus depend on – aspects of B.C.’s mining operations. “It’s time to end the divisiveness of how we think of our economy. We have one economy,” says Cox. Representing $11.7 billon in economic activity, the Mining Association is adamant that all British Columbians from all walks of life need to understand that mining is “foundational” to the province. 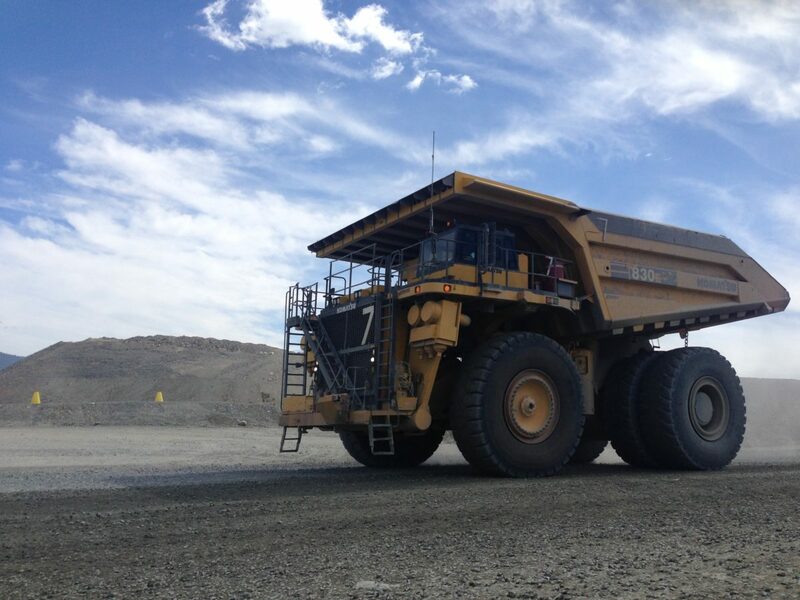 They also note that while mining employs 30,000 British Columbians directly and indirectly, resource extraction contributes $859 million to government revenue. Courtesy Mining Association of B.C. Sounding somewhat frustrated by an apparent misconception of mining, Cox is determined to spread the message.